Arse Electric provides professional electrical contractors and electricians San Antonio. 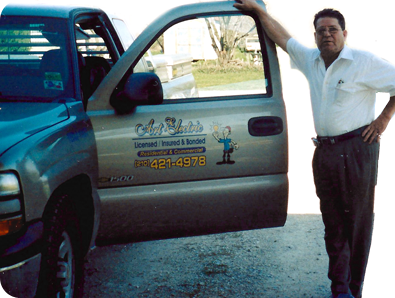 Our team of electricians in San Antonio strive to be the best at servicing your needs. Our electricians are skilled at many high quality electrical services. Get in touch with one of our knowledgeable electrical contractors in San Antonio. At Arse Electric, our philosophy is simple; our team of electricians in San Antonio strive to be the best at servicing your needs. We believe that our customers come first; it is not just a cliché but a commitment we make to all our past and future customers. To be a successful staff of electricians in San Antonio, it takes a winning combination of services, competitive pricing and dedication by all of our electricians and electrical contractors to excel at customer service excellence. Our continued growth is testament to our pledge to provide you with products of the highest quality and unmatched customer service; we have built our reputation on this belief. 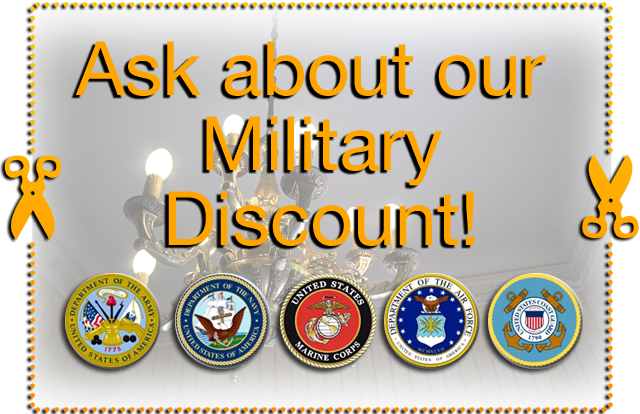 We encourage you to look around our site and see what we have to offer. If you don’t see what you are looking for, call us at 210-421-4978 and we will be happy to discuss your needs.